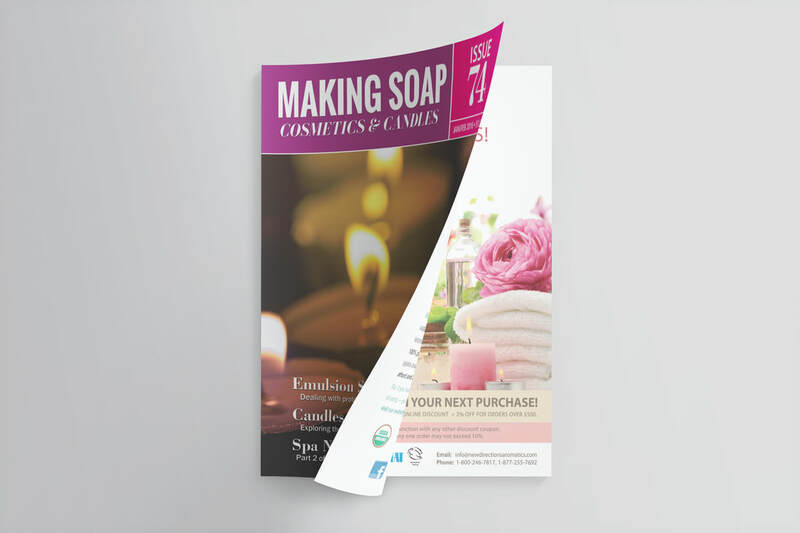 Many in the bath and body/candle industry are making great strides in business, from the days where they sold solely by word of mouth and small craft shows to brick and-mortar-stores, wholesale accounts and private label, including contract manufacturing. If this description fits you, we are here to help you get started or to take the next step. Our experienced authors instruct us about USP codes, scaling advice and more. 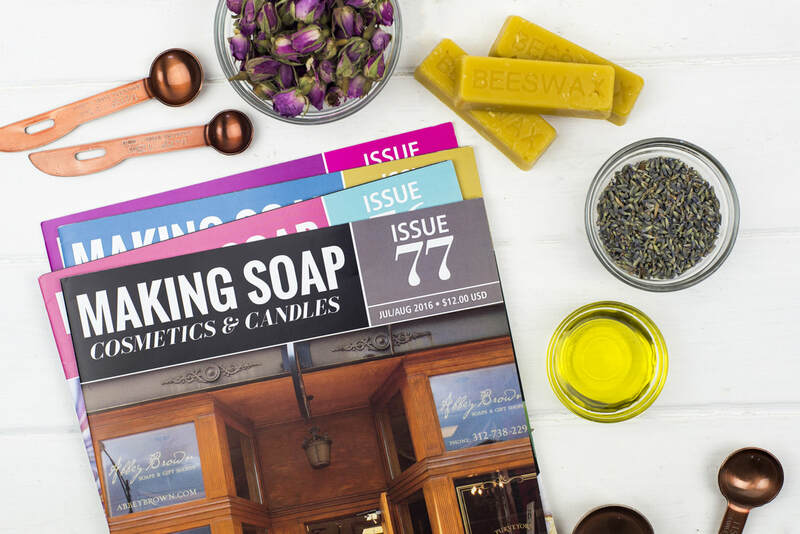 If you are not in business, you will still find stimulating information on soap, infusing oils and gua sha. or explore our past issues. 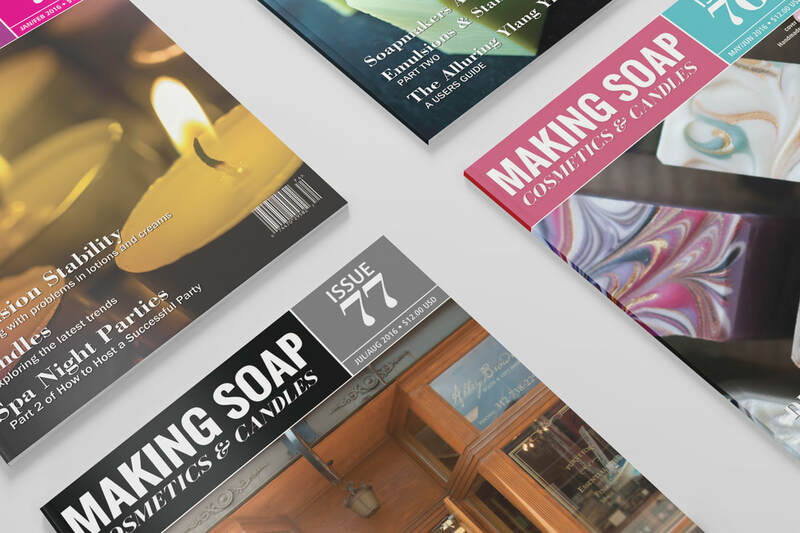 take your soapmaking to the next level!